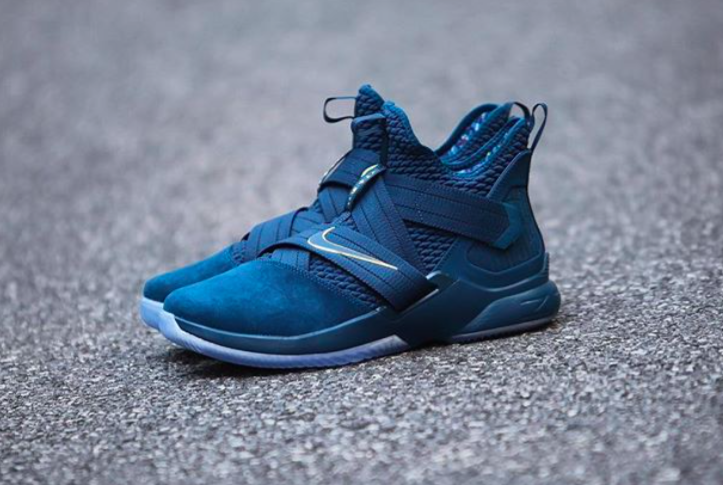 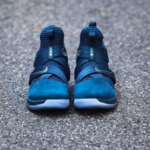 Nike will be releasing the LeBron Soldier 12 Agimat for 2018 following their Phillipines exclusive 2017 Agimat model. 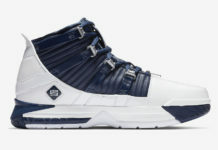 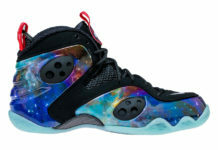 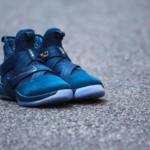 Inspired by LeBron James’ “superhuman abilities”, as the word “Agimat” means amulet and charm. 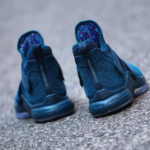 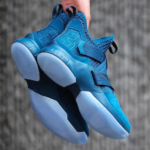 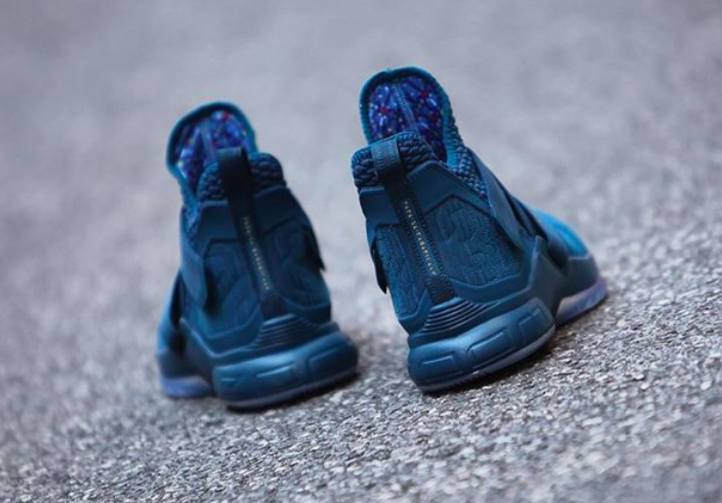 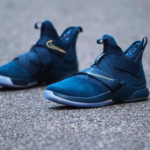 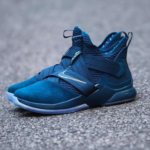 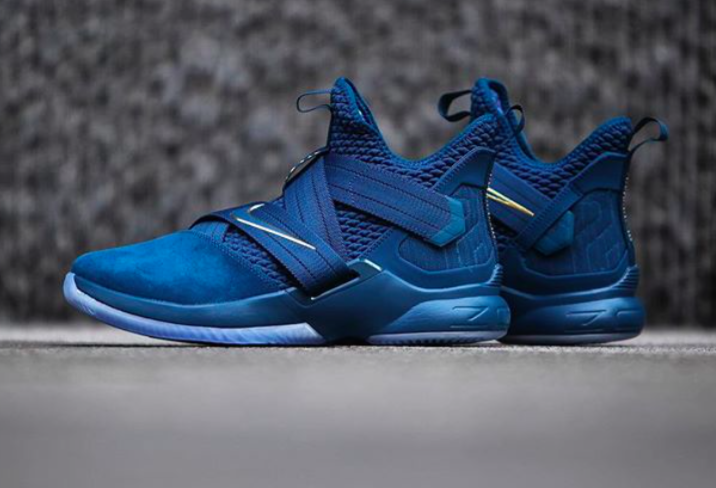 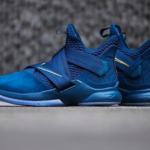 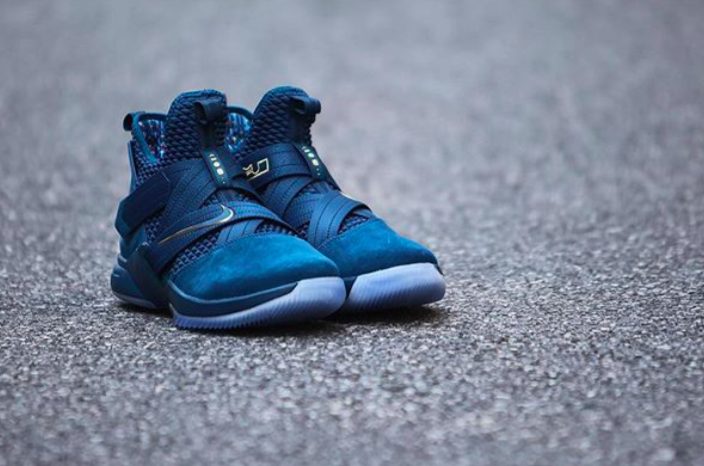 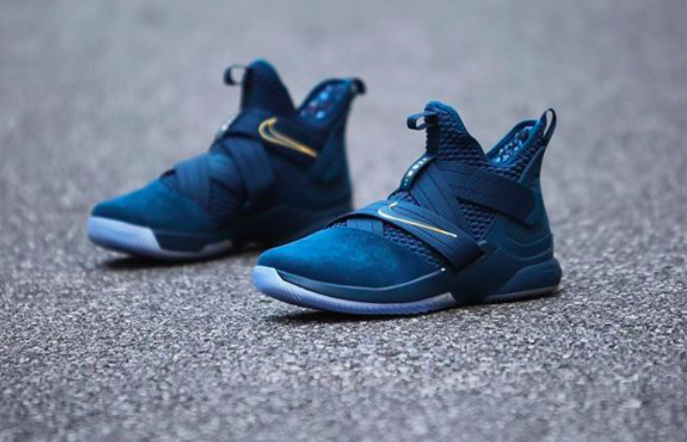 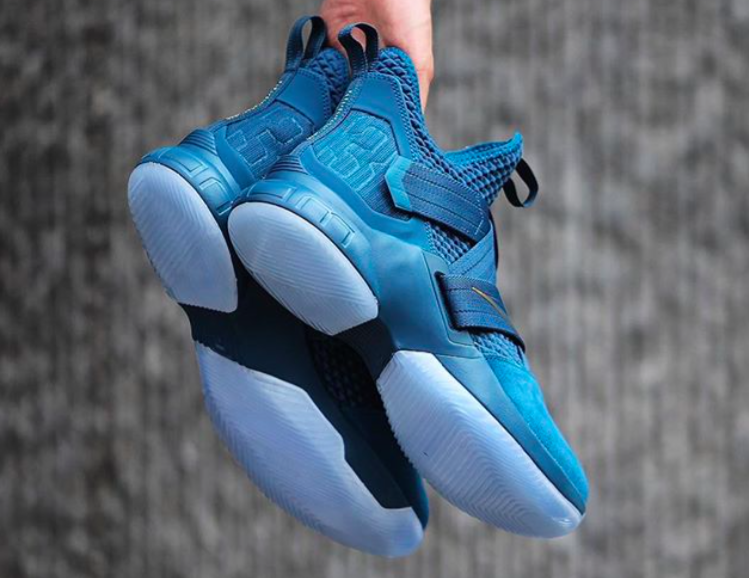 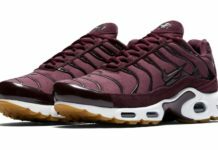 The 2018 model will feature a tonal blue Battleknit and suede upper, detailed with the words “Mula Mandirigma Sa Mandirigma”, which means “From One Warrior to Another,” as well as “MNL” and the number “330” for Manila and James’ hometown of Akron, Ohio. 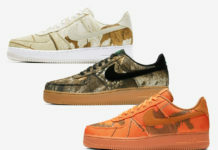 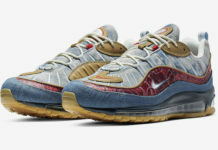 Completed with a pattern on the lining representing the volcanoes and terrain of the Philippines and a translucent outsole. 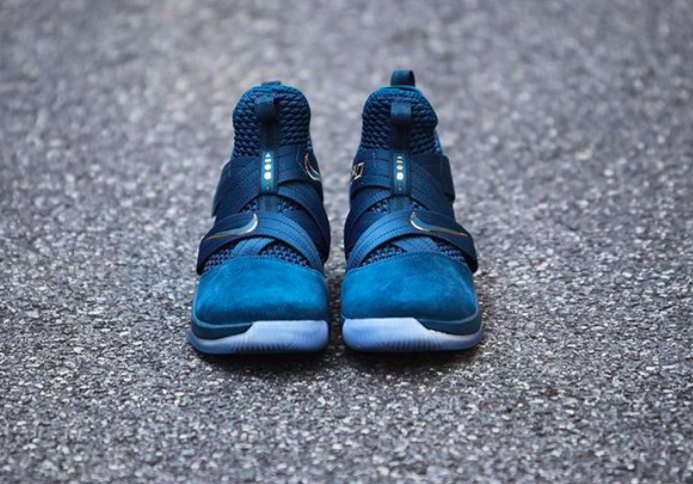 You can pick up the Nike LeBron Soldier 12 Agimat for $130 at select Nike stores and online starting June 15th .